With its complex and expensive treatment the heart is the leading health concern of the modern world. Yet one of the strongest areas of Turkish Healthcare is cardiac treatment. Cardiology services starting from diagnosing, examining, intervention, intensive care and rehabilitation are served with enhanced levels of know-how and state of the art technology. A broad range of pediatric and adult cardiac surgeries are performed by world class Turkish surgeons. Coronery angioplasty and stent cases, by-pass surgeries are offered non-invasive high tech diagnosing procedures like electro cardiography, ecocardiography, computed tomography (CT), magnetic resonance imaging (MRI). With 2×64 CT scans instant diagnosis of the heart is possible with a high quality outcome compared with angiography and conventional diagnostic modalities. 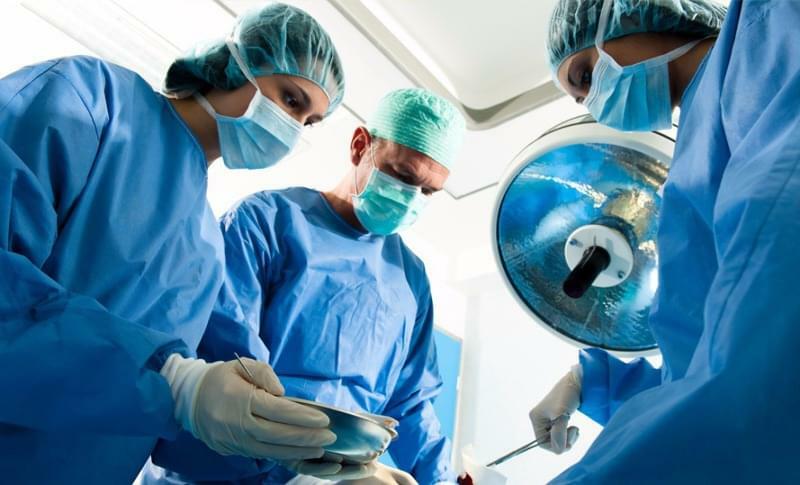 Cardiovascular surgeries performed last year exceeds 10.000 cases as well as 30.000 cases of all kinds of interventional cardiology in the leading accredited hospitals. Complex coronary by-pass surgeries can be performed with the help of impella micropump device on beating heart in Turkey since 2008. First Turkish cardiac pump “Heart Turcica” and biodegradable drug eluding coronary stands were also developed and being tested in high tech Turkish research centers.